Okay all! I told you last week that I was a bad little girl with the book buying! Now it's time to show you what I bought! Although ONE book is a keeper copy and I did already read ANOTHER ONE! So that's two less I added to my TBR pile then what's shown! Grim edited by Christine Johnson--a keeper copy (see review here) look below at real life pictures! This book is sooo cool! 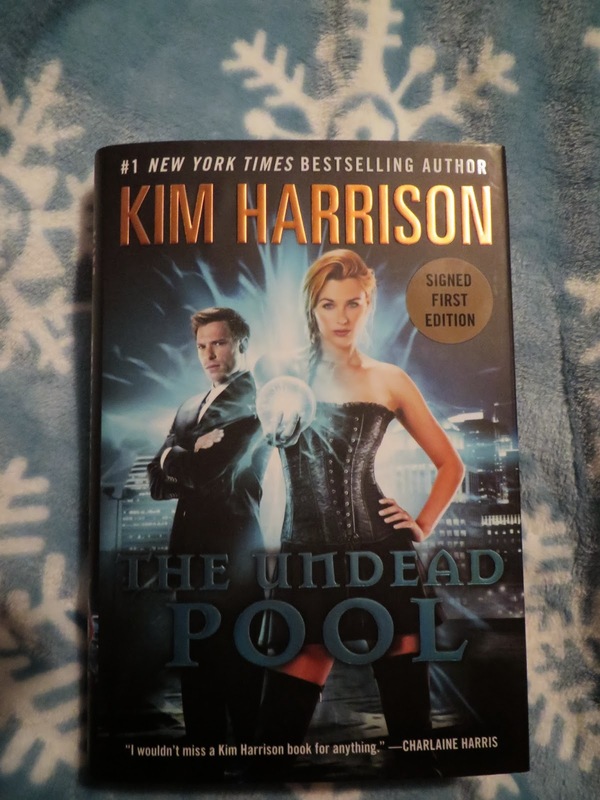 The Undead Pool by Kim Harrison--a SIGNED EDITION!! look below for the pictures! 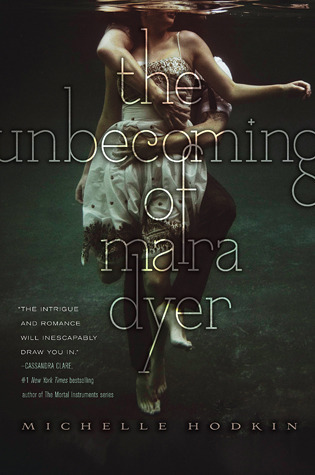 The Unbecoming of Mara Dyer by Michelle Hodkin--a recent slew of reviews convinced me I HAD to give this series a shot! 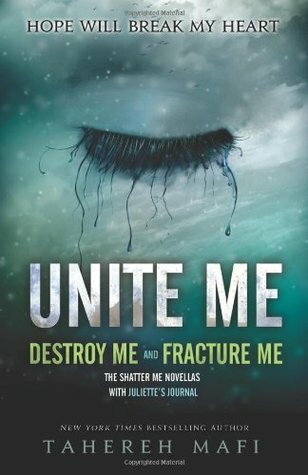 Unite Me by Tahereh Mafi--Bookworm Brandee's recent review of Destroy Me convinced me I had to move forward with this series! And check out the copy of Grim! There's no removable cover, this is a hardback with a red ribbon bookmark sewn in! It's like the traditional book of fairy tales! This is such an AWESOME anthology! My pictures don't do it justice! Plus it was filled with great stories as well! Gotta have me my Chris Hemsworth! So that was my A-MAZING haul! What did you get this week? Wow that copy of Grim is absolutely stunning! I have to buy a physical now :). You've got lots of great books this week - enjoy! I'm looking forward to starting the Shatter Me series, but I've forbidden myself to start a new series until I'm caught up with the series I'm currently in the middle of so it'll have to wait! That Grim book looks really cool! There are some amazing authors in there and I'm excited to see what they do with these well known stories. Nice haul! Oh, oh, oh!!! You got your Undead Pool copy autographed? That is SO awesome, Jessica! 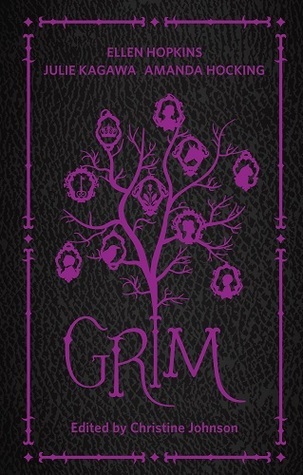 I have an eARC of Grim, but I haven't read it yet. 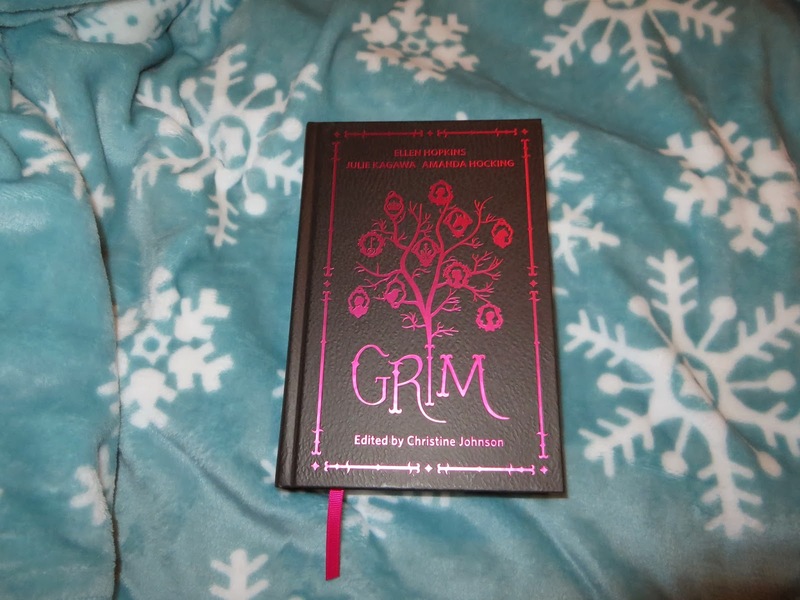 So many cool books, so little time ;) But your hard-back of Grim is beautiful. And so clever, too. And you know I'm in love with Tahereh Mafi (or her writing, as it may be), I'm so exciting you are continuing with the Shatter Me series. I hope you'll love all your new books :) Happy reading. Nice haul. You are so lucky to get your book signed. 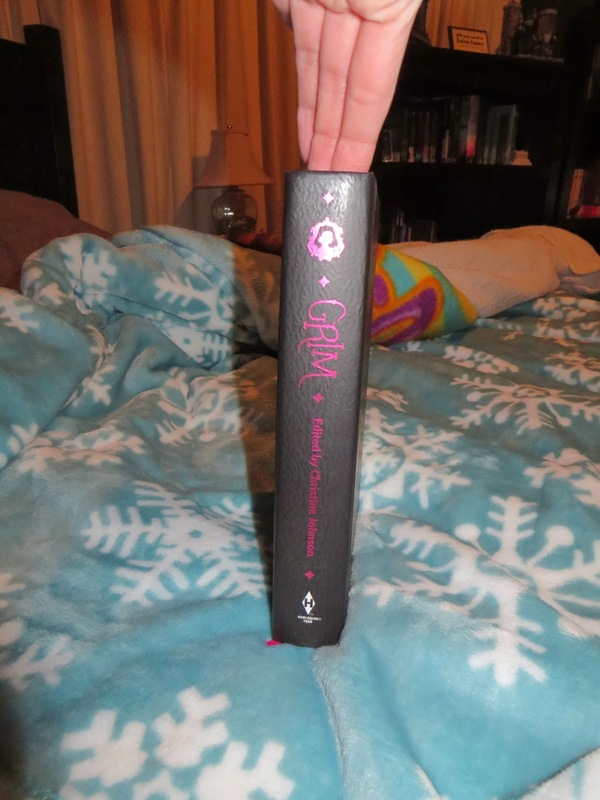 I like the way the hardback of Grim is designed. Thanks for stopping by my STS! I LOVE the Shatter Me series. 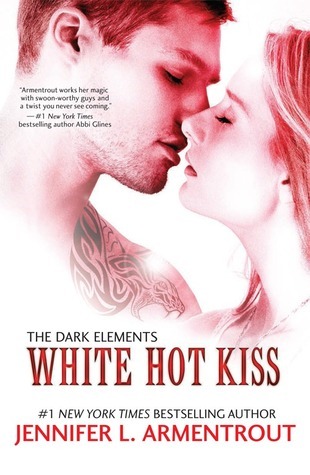 I just started White Hot Kiss, I'm enjoying it so far! Oh how I love Thor!!!! Great set of books too. I need to read Grimm. It is a beautiful book for sure. I really hope you like the rest of the Shatter Me series. Enjoy all your books! I enjoyed both white hot kiss and the unbecoming of mara dyer :) I hope you like them! Thanks for stopping by My Haul! I've been really bad with the book buying too...so you're not the only one! I loved The Unbecoming of Mara Dyer, so I approve of your choice to read the series. :) Enjoy the new books! Nice haul. I also need to get into the Shatter Me series. I like your DVD additions. 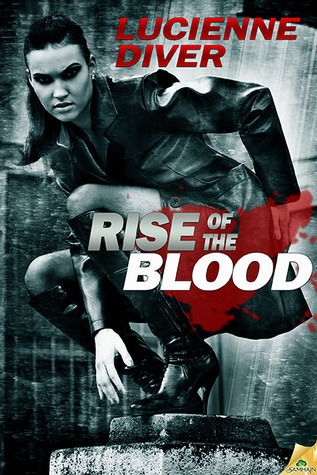 Both these movies are great. Thanks for stopping by Jessica and have a great week. I loved The Unbecoming of Mara Dyer and White Hot Kiss! As you know, about the latter. And I have the Shatter Me series - need to read them! Yay for signed first editions! It looks like you got some really pretty ones this week! Love Mara Dyer! So many awesome books. I love Mara Dyer! And White Hot Kiss is fantastic! 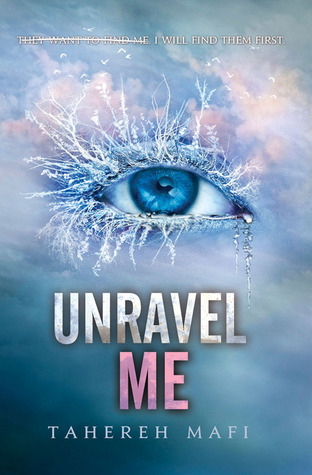 And Unravel Me is another one I adore. Happy reading! I love the Unbecoming of Mara Dyer! It was one I couldn't put down. 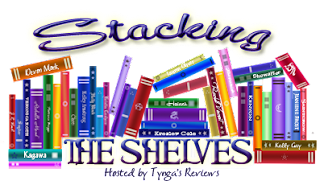 Signed books added to your shelves is always such an exciting thing!! You got yourself some great reads this week Jessica!! Awesome haul girl! I plan on getting the JLA books very soon! Enjoy! 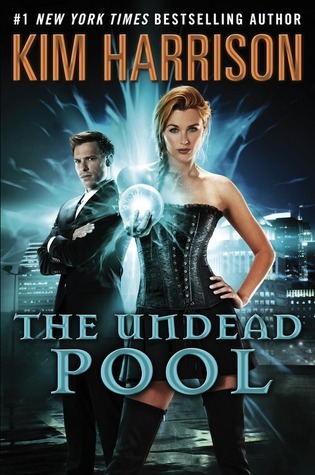 Congrats on the signed first edition of Undead Pool!! 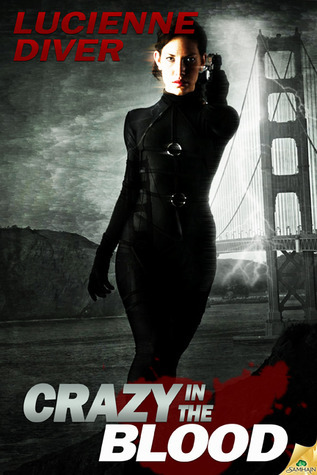 I hope to pick me up one soon :D I'm chomping at the bits to read this one, but I have to wait a little longer. Your Grim copy is fantastic as well! You're gonna have some fun reading this haul. Jaclyn @ JC's Book Haven. Yay! I'm so glad to see Unravel Me and Unite Me on your list, Jessica! 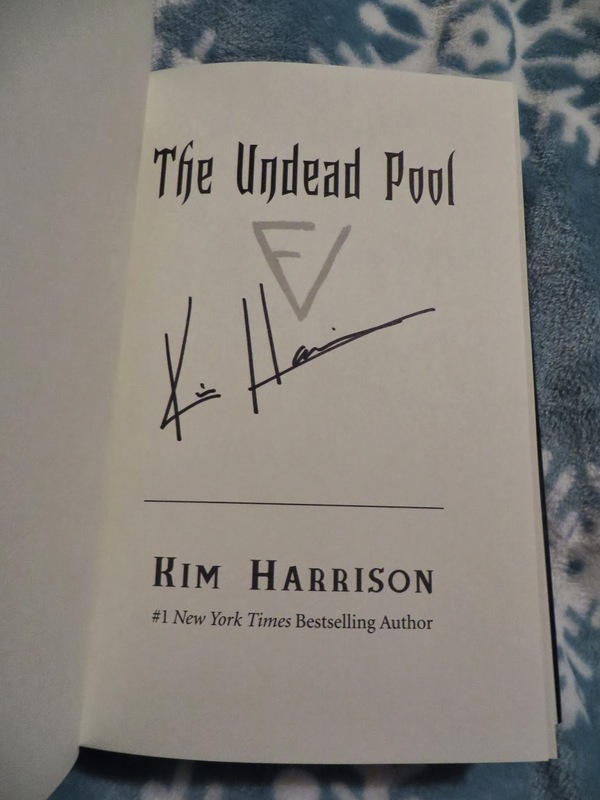 And congrats on The Undead Pool (I got myself a signed copy as well ;) and Grim! You did have a fantastic haul! !